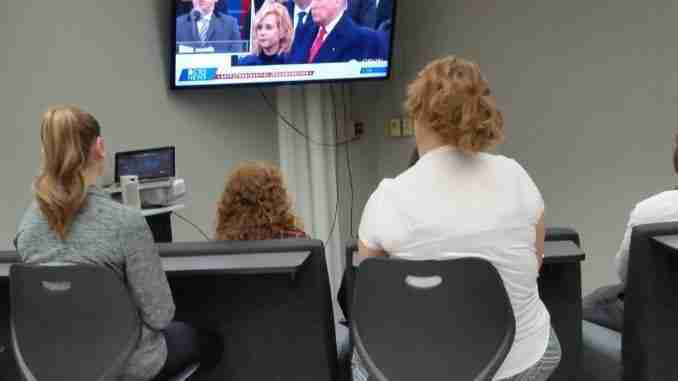 Charles City, Iowa – Charles City High School students tuned in to the 2017 inauguration of President Donald Trump. Students in Steve McGrew’s class had mixed emotions about their new president, but said watching the process was interesting. They express hope for the future. 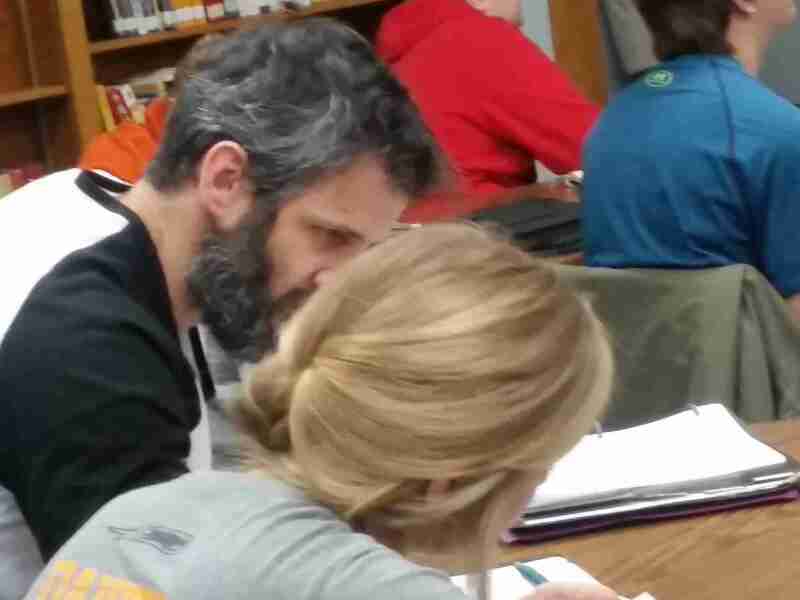 Freshmen English teacher Ms. Roth talked about what it was like to teach students during the election season without swaying her students with her beliefs. Sophomore Ruby Peterson said she felt like President Trump made some good points during his inauguration speech. Sophomore Wyatt Stevenson supports President Trump’s views. The students are going to be following how President Trump will handle his campaign promises throughout the next few months.